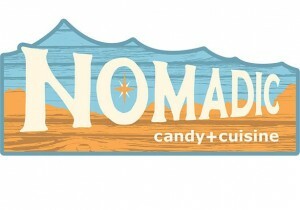 Nomadic is a gourmet candy shop and casual restaurant, highlighting cuisine from around the world. Astonishingly smooth flavored coffee, coffee drinks and the most yummy sandwiches! 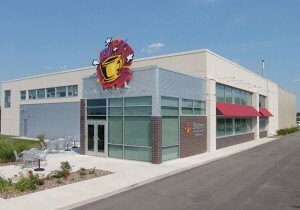 Gourmet Coffee and Tanning Salon is a gourmet coffee & tea café including a tanning salon.